The Press of Robert LoMascolo: Letterpress Workshop Today . . .
Letterpress Workshop Today . . .
Today I took my portable letterpress workshop on the road for a return visit to Moravia, New York. 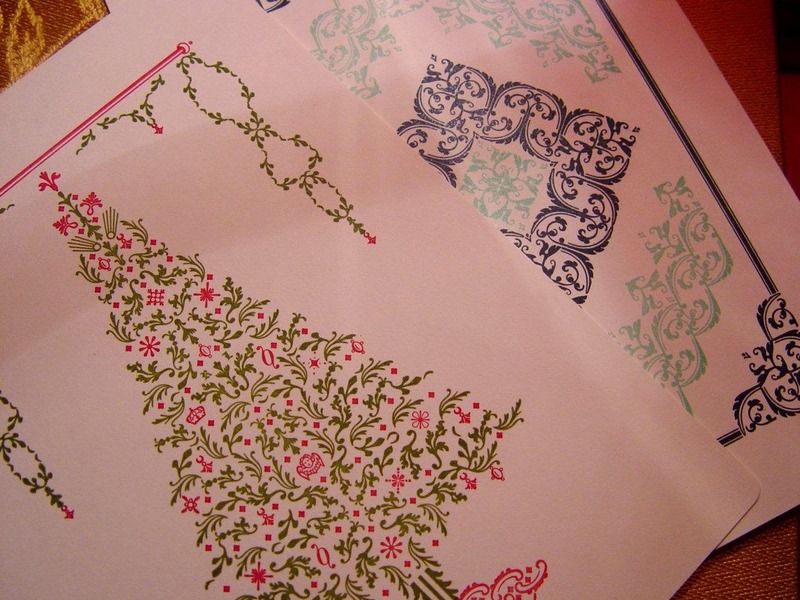 Both familiar and new faces were happily printing holiday and Christmas themed cards in no time. In fact, I got so involved in the workshop, I completely forgot to take pictures!